The Midvale Cottage Post: What Was Miss Lillian Wearing? While we have no pictures of Miss Lillian Maguire, we can look at fashion magazines from that decade and get an idea of what she may have been wearing. 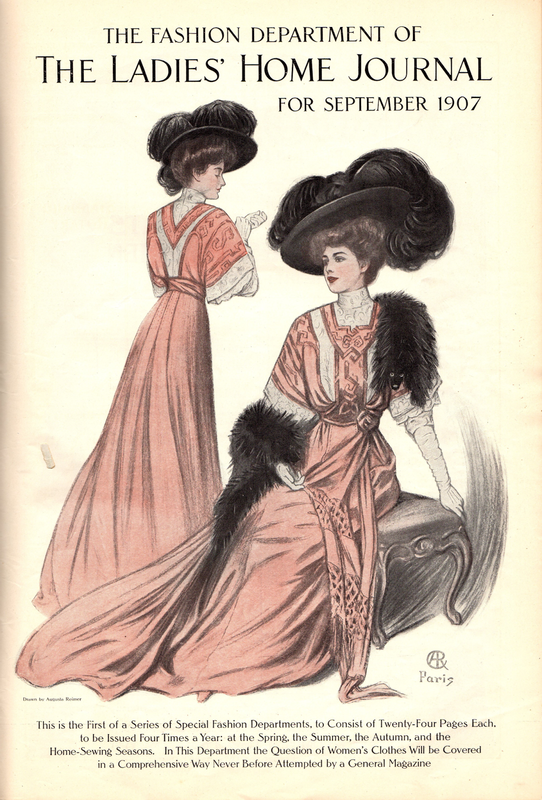 From a 1907 issue of Ladies Home Journal are these wonderful images of the fashion of the day. 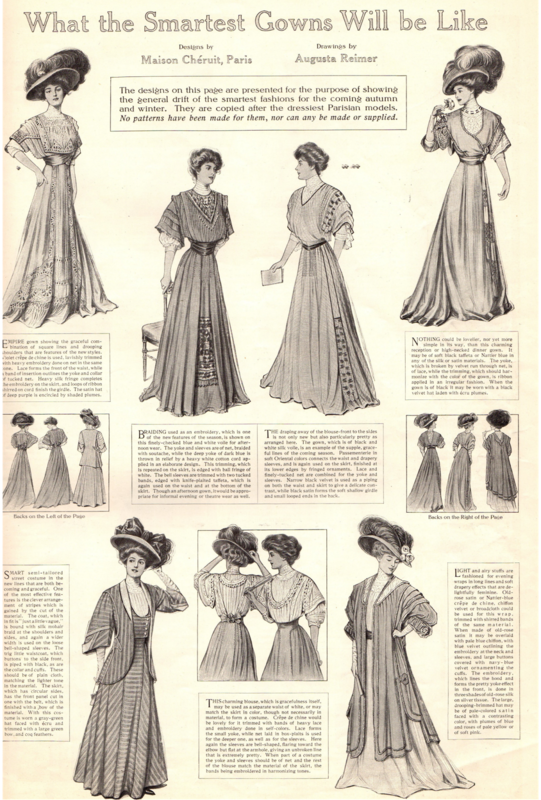 Don't you just love the lush and romantic look of the Gibson Girl-era fashion?